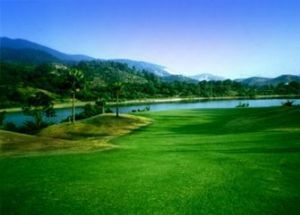 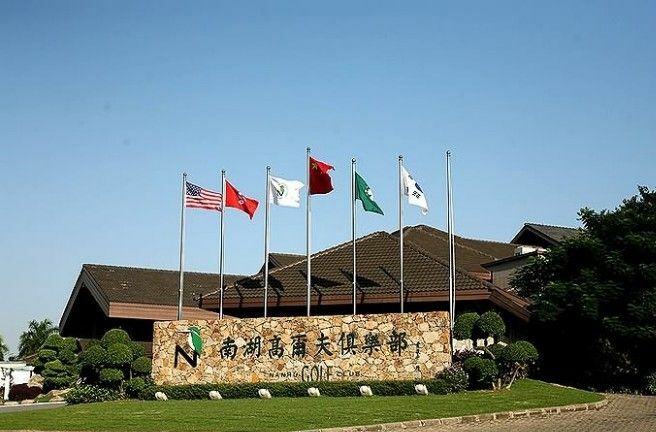 The Nanhu Golf and Country Club provides two 18-hole golf courses, which was designed by Jack Nicklaus. 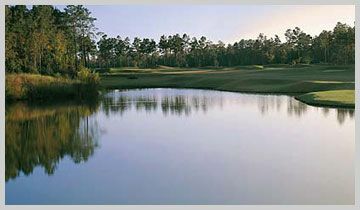 He is known as a professional golfer and likes to have luxury accommodations. 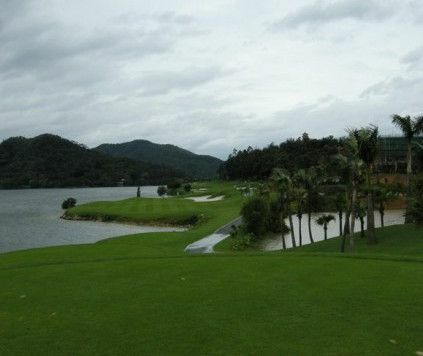 This nice golf course in Guangzhou is located on the lakes edge of Nanhu Lake – one of Guangzhou’s natural treasure. 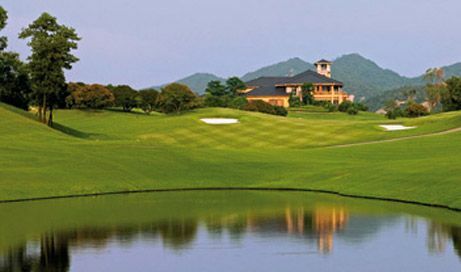 The Club is a truly first-rate golf destination in Guangzhou. 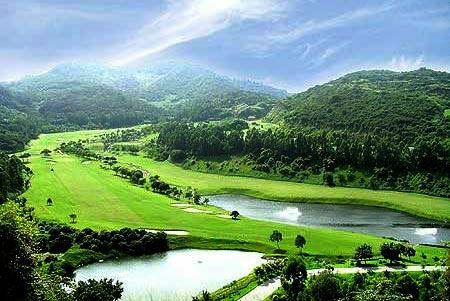 The china golfers will not be disappointed as this Guangzhou golf course is one of the nicer ones to play. 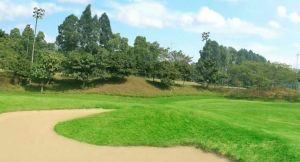 Nanhu Golf Country is not yet in our pool of Golf Courses for orders.